The next step in our continued effort in creating self reliant youth ! Keeping Ugandan Girls In School! 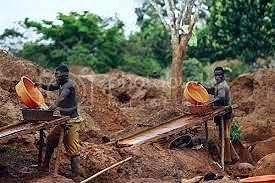 Productive Small scale miners (gold for now) need equipment to further enhance their activities.